Request, pay, and pool money with friends. Human history is filled with examples of groups coming together and pooling their resources to transform a neighborhood, a community, a city, or even a nation. 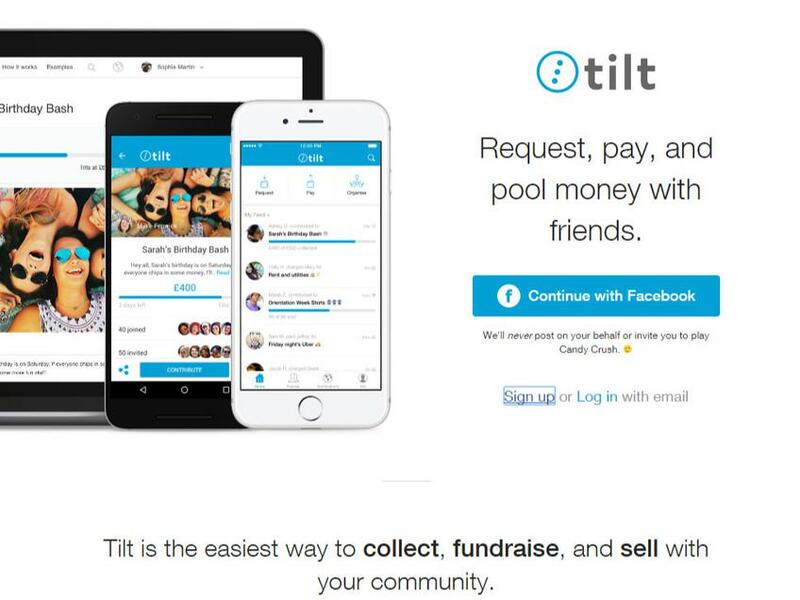 At Tilt, we're excited to be building software that makes pooling resources with a group just a little bit easier.